﻿ Why Do Cheap Gas Prices Cause an Increase in Traffic Accidents? You pull up at the pump only to discover gas prices are ridiculously low. So low you do a quick fist pump after you fill up and see your total. Maybe you even feel the need to high five the person next to you. As great as these low gas prices are, it could mean more accidents on the road. What’s the correlation between gas prices and traffic accidents? Guangqing Chi, a sociologist at South Dakota State University, has been studying the relationship between traffic fatalities and gas prices in the U.S. According to his research, the cheaper the gas, the more traffic fatalities will occur. What’s the correlation? When gas prices are low, there are simply more people on the road. The price of gas dictates driving habits, especially in high-risk drivers, such as teenagers who worry the most about gas money. 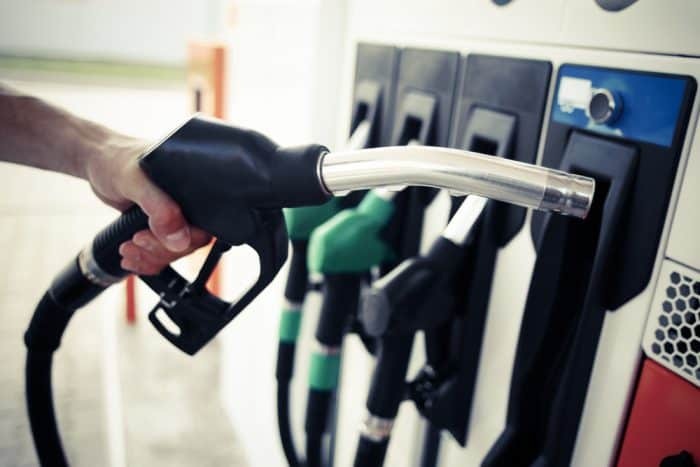 Professor Chi’s Minnesota study has been making headlines recently in the news about gas prices. In this study, Chi found that a 20-cent decline in gas prices was linked to an additional 15 deaths per year. Despite the gas prices not dropping that low yet, it’s still a potential risk. What can we predict for 2015? According to the Oregonian, last year’s number of fatalities due to traffic accidents was the highest they’d seen since 2009. Traffic fatalities were up 13% in 2014 from 2013, while gas prices were down. The chances are high that as gas prices continue to fall, traffic fatalities will rise in 2015. There are several ways drivers react to the rise and fall of gas prices. For one, there are more of drivers on the road when gas is cheaper. It is especially true of teenagers who struggle to pay for gas in the first place. When gas prices rise, they feel it in their wallets and drive less. For others drivers, we tend to consolidate trips when gas prices are higher. Rather than coming home and going back out several times throughout the day, we plan long trips that include several stops. We also drive safer when gas prices are higher because we are worried about wasting gas. 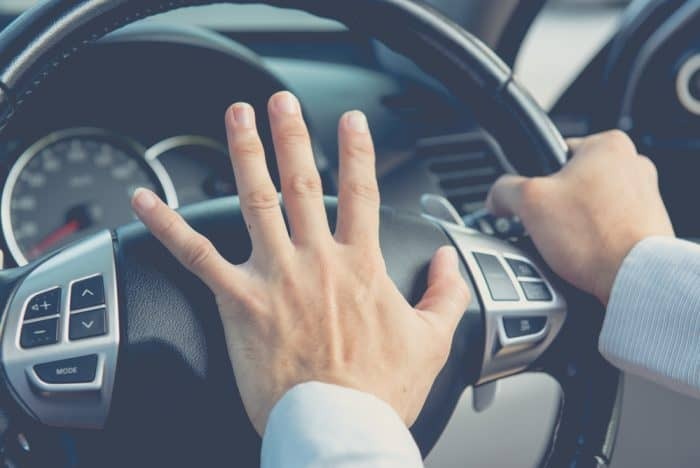 Gas saving tactics like accelerating slowly and maintaining a steady speed are also safe driving tactics that keep traffic accidents lower. It’s always a good idea to practice safe driving habits, especially if they save gas. If you’re interested in learning more about how to save gas money, read our hypermiling how-to guide. When gas prices fall, we care less about saving money on gas, and the number of higher-risk drivers on the roads increase. Thus causing more fatalities. Currently, U.S. motorists are paying an average of $2.06 per gallon at the pump (according to AAA’s fuel gauge report). We will continue to see prices fall and, according to AAA, the national average price for regular unleaded gasoline will remain below $3.00 per gallon in 2015. Looks like 2015 will be a good year for our gas budget, but let’s not follow the trend of increased fatalities that come with it. If we all practice safe and defensive driving techniques, we can make the roads safer, no matter how low gas prices drop.